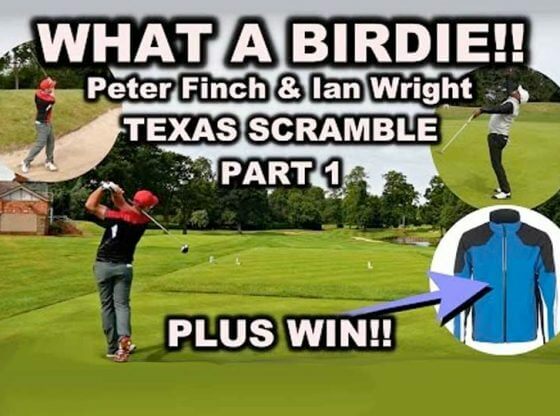 It was the second round of the BMW International Open, and there was a question about a ball placement and roll into water. 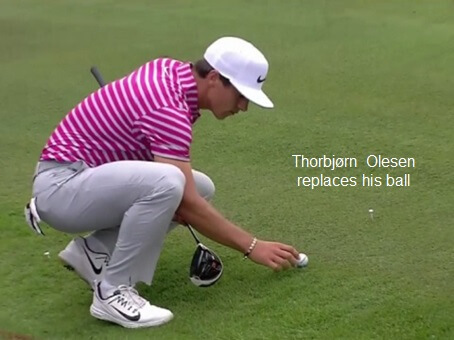 Danish Pro, Thorbjørn Olesen, asked for a ruling when his ball placed at rest rolled back into the water. It happened while he walked up to the putting green to assess his chip. An official gave a ruling but Olesen didn’t like the ruling. Olesen said other officials had given him wrong rulings “so many times this year,” and asked about the Rule itself. Here is what happened there: After his second stroke on the 4th hole, Olesen’s ball landed in water and it was unplayable. He took relief from the hazard and he dropped and re-dropped his ball. On both occasions, the ball rolled back into the hazard. Next, Olesen tried to place his ball where it first touched the ground on the second drop, but had trouble doing that. It doesn’t seem fair that the overly steep slope could cause such a penalty.